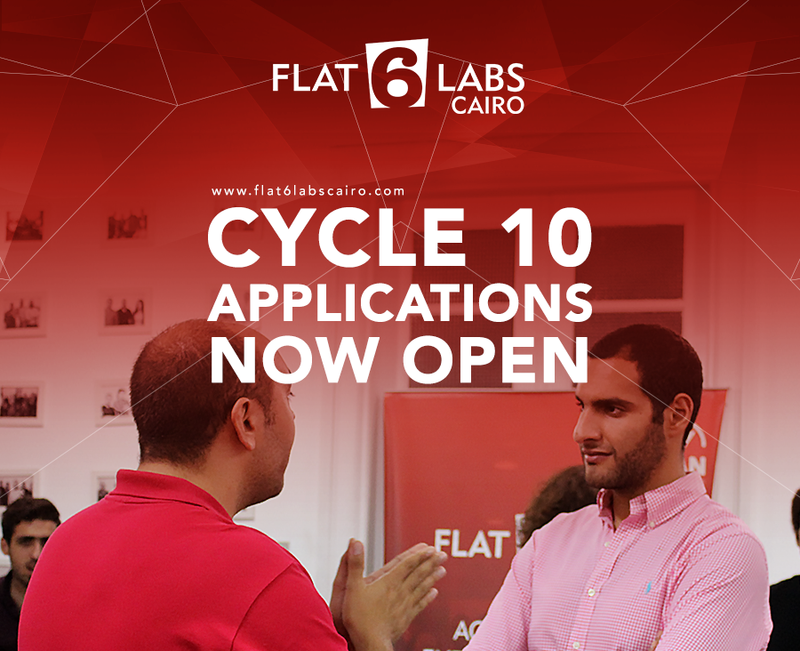 Flat6Labs Cairo announced the opening of applications for its 10th cycle. The acceleration program offers each team with seed funding (up to EGP250,000) and follow-on funding (up to EGP1m). Flat6Labs Cairo has developed and accelerated 50+ startups. The four-month acceleration program will provide you with legal consultation, support and services, access to regional and international investors and VCs, and focused mentorship with experts in your field. Mainly, Flat6Labs accelerator helps each startup define their product, develop their core value propositions, construct a well-balanced business plan, and commercialize their enterprise in order to receive follow-on funding. At the end of each cycle, Flat6Labs Cairo holds a Demo Day event where teams are given the opportunity to showcase their products to potential investors and the media. For all Egyptian entrepreneurs, don’t miss your chance and apply here with your startup or startup idea until November 15th. 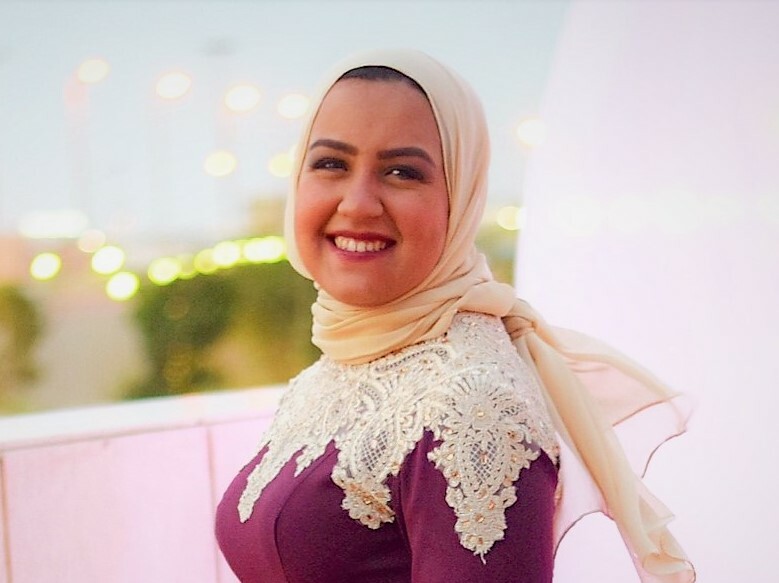 Flat6Labs Cairo fosters and invests in bright and passionate Egyptian entrepreneurs with cutting-edge ideas. Launched in 2011 as the first Flat6Labs office in the MENA region, it supports and encourages entrepreneurs throughout the critical first steps of development. Each cycle, 8-10 promising teams are selected to join the acceleration program that will put these teams on the right track to become a full-fledged scalable startup.